Measuring social media ROI can be a daunting task, but Google Analytics can help. Gauge the effectiveness of your social media strategy using these four data points in Google Analytics. To understand how your strategy is working. To determine where changes need to be made. Google Analytics is an incredible tool for businesses large and small looking to gain insight into the who, when, and where of their web traffic. And while it may seem intimidating to the novice, it’s very easy to use once you know where to find what you’re looking for. Here’s how to start gauging the effectiveness of your social media strategy — and measure social media ROI for real estate. Step 1: Look at where your traffic is coming from. To access this report in Google Analytics, go to Acquisition > All Traffic > Channels. Go a step further and review the volume of traffic that comes from specific social media networks, by clicking on Acquisition > Social > Network Referrals. It’s important to have a diverse mix of traffic sources, which should be reflected in the traffic sources report. If a large portion of your traffic comes exclusively from one source, especially if that source is not social media, it is time to reconsider your social media strategy. Similarly, if one network is driving most of your traffic, you should examine when and what you are posting in the non-performing channels. Step 2: Determine revenue derived from posts. You can set unique UTMs for all of your social media, per channel, or even per update. By analyzing your different UTM parameters, you can determine which URLs are most effective in driving users to your content. Set UTM parameters through Google’s URL Builder. Once your parameters are set, you can go to Acquisition > Campaigns > All Campaigns to see the revenue from any individual UTM tag, like a post or tweet. Step 3: Look at how your content is being digested. Analytics allows you to see how long a visitor stayed on your site, (use the Duration goal to find out). Examine how content and properties resonate with the social media audience by using Set up the Pages/Screens per Session goal or learn how many times visitors from social media play website video with Create an Event goal for specific tracking. Step 4: What is social media bringing you in conversions? Use the Goals section and connect any type of conversion event. Access your funnel report through Conversions > Multi-Channel Funnels > Top Conversion Paths. 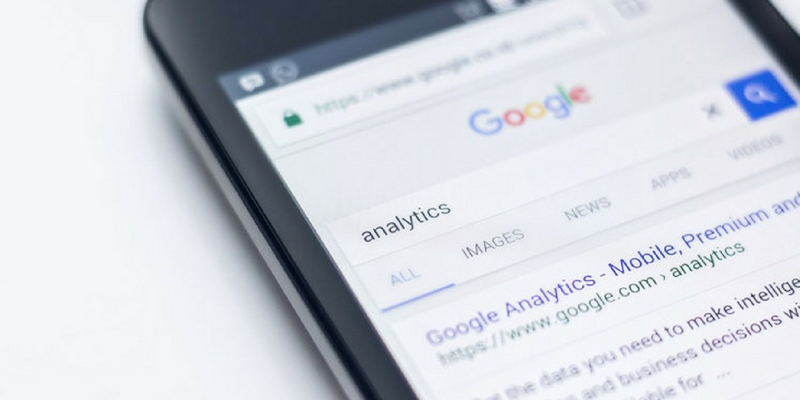 These four insights from Google Analytics can help you determine how effective your social media strategy is in terms of traffic, direct revenue, visitor behavior, and conversions. Use this information to continually measure social media ROI and refine your strategy to get the most out of your social media presence for your brand and properties. What Metrics Should You Track in Real Estate Marketing?